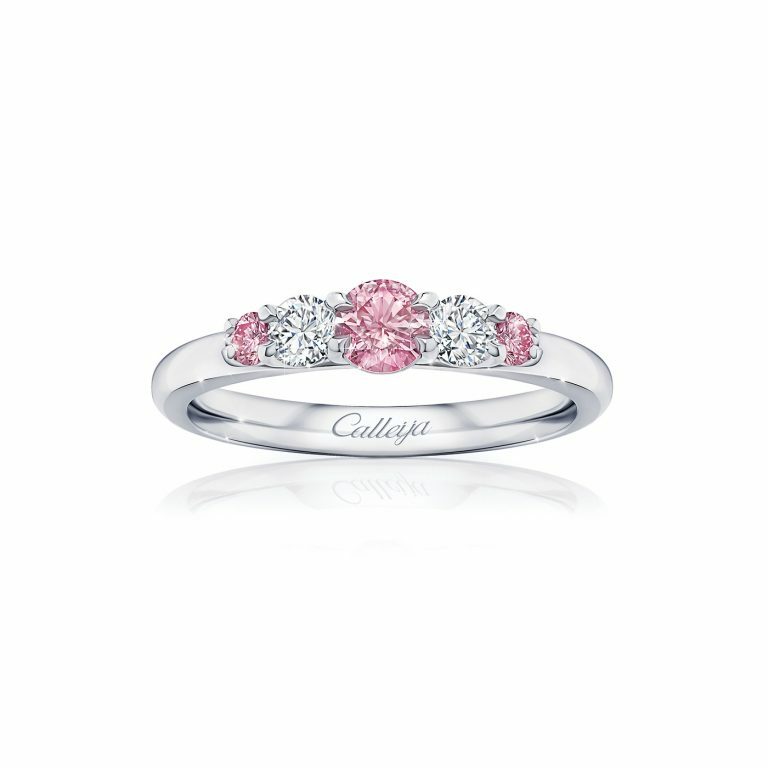 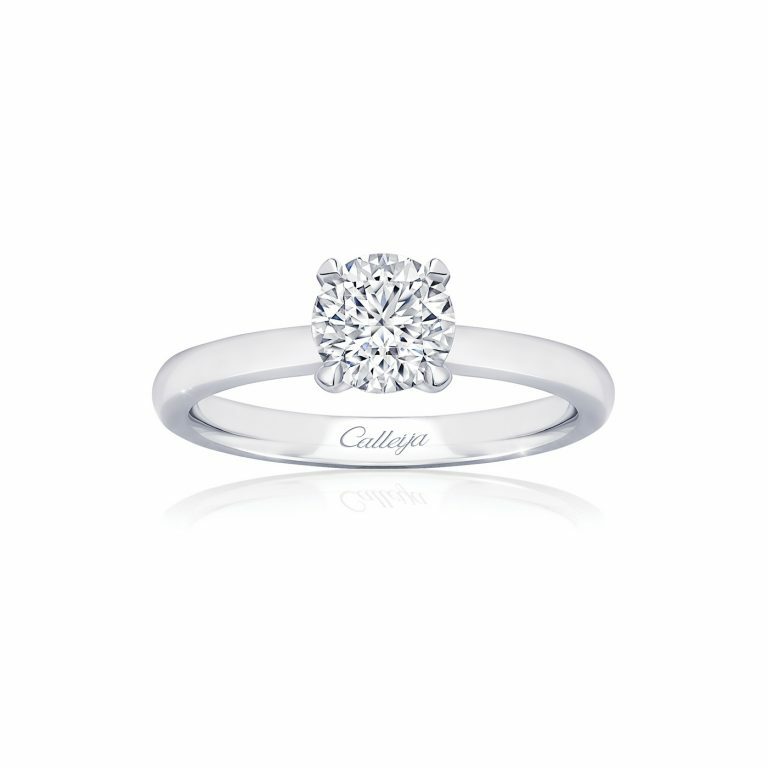 Calleija takes the classic trilogy and creates a truly special ring with the addition of rare Argyle Pink Diamonds. 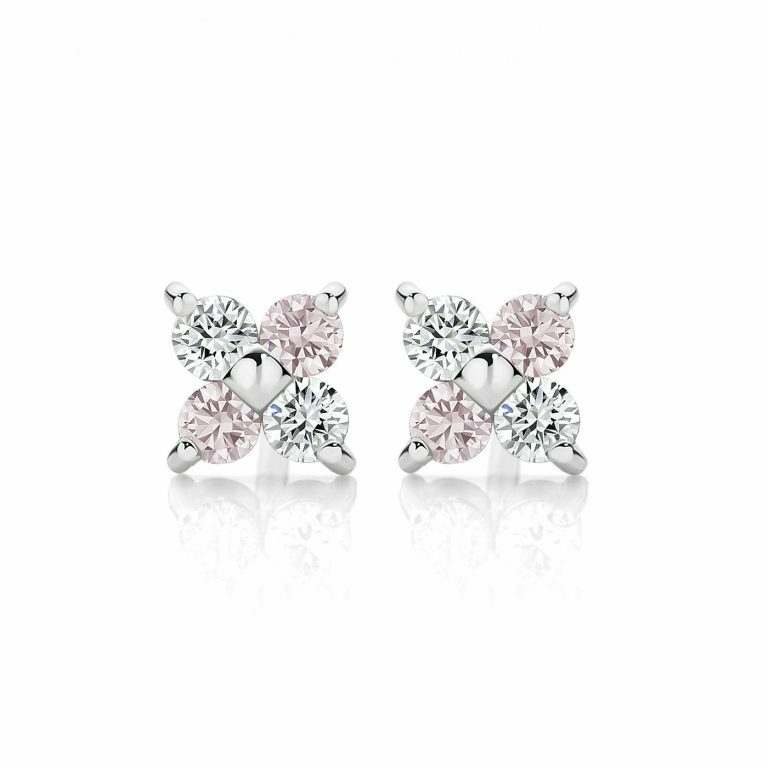 The beautiful touches don’t end there. 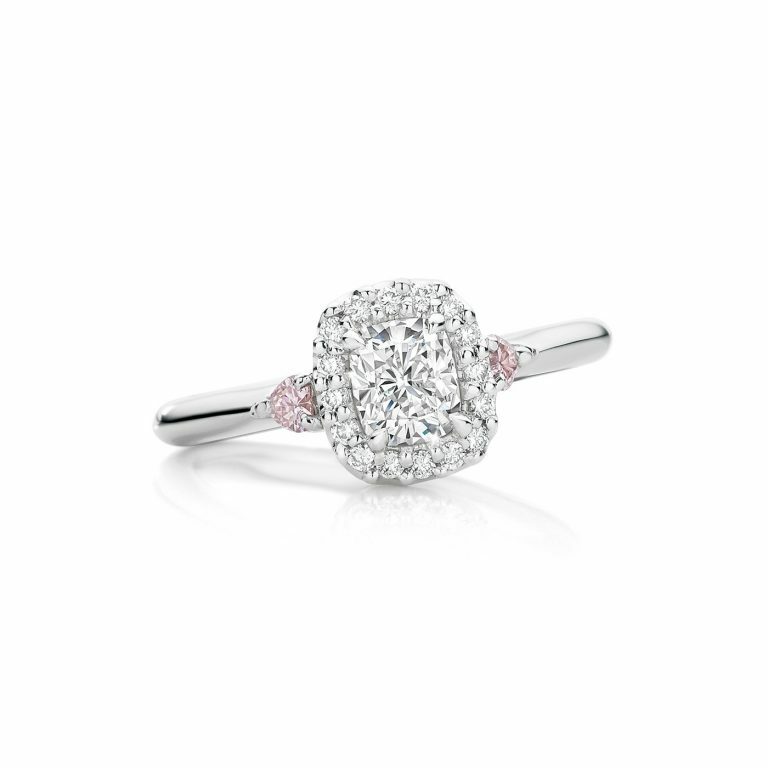 A gorgeous hidden Pink Diamond showcases the Calleija attention to detail.